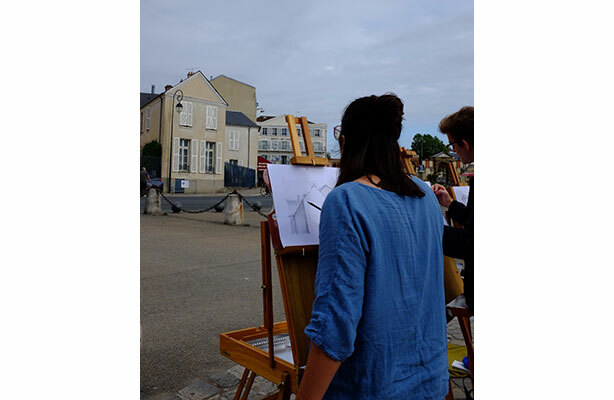 During the summer of 2017, Kaitlin Faherty (BArch ’17) held a full scholarship to study in France as part of the Summer Architecture Program at the Écoles d’Art Américaines de Fontainebleau. At the school’s graduation ceremony, Kaitlin was awarded first prize in architecture. She will return to Fontainebleau this summer as a teaching assistant in the Summer Architecture Program and hold a three-month residency at the Cité Internationale des Arts in Paris.